NEW DELHI — An Indian court on Saturday declared tycoon Vijay Mallya a "fugitive economic offender," a ruling that empowers authorities to confiscate his properties and other assets. Judge M.S. 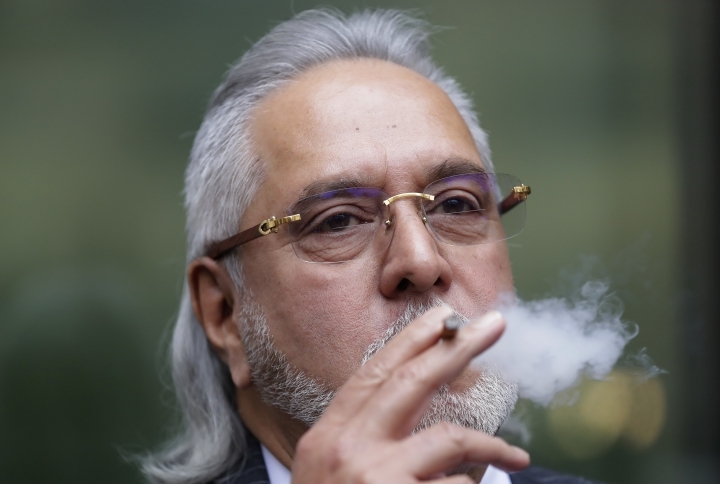 Azmi's decision came less than a month after a British Court ruled that the 62-year-old Mallya should be extradited to India to face financial fraud allegations. 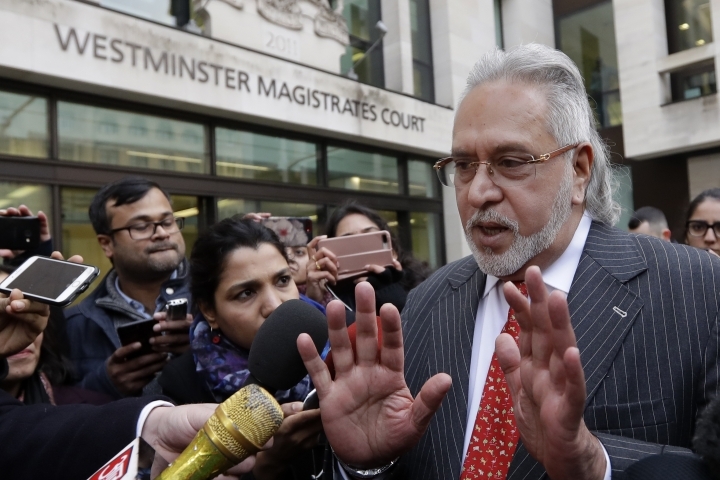 Mallya remains free on bail in London and can appeal the ruling. Mallya, who in 1983 became chairman of an alcohol company once led by his father, was a leading figure among India's business elite. He launched Kingfisher Airlines and had an ownership stake in India's Formula One racing team.